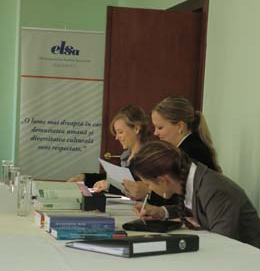 The Institute of European and International Economic Law is integrated in the Law Faculty of the University of Bern and part of the Department of Economic Law. 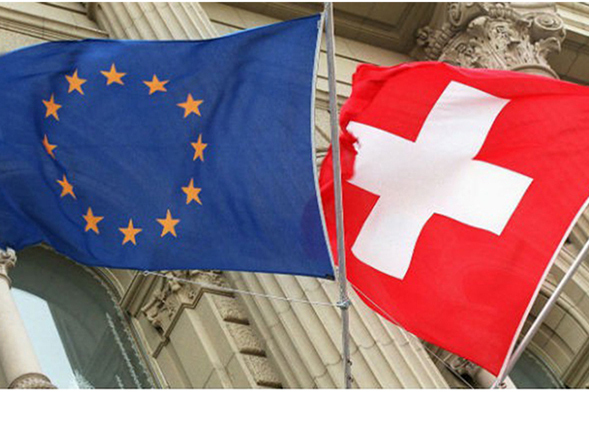 Our teaching and research focuses on the trade relations of the European Union and therefore also on the international legal relationship between the EU and Switzerland. With a view to global trade relations, our focus lies on the law of the WTO. Our Institute works closely together with the World Trade Institute - both in teaching and research. The two Institutes also share their premises.